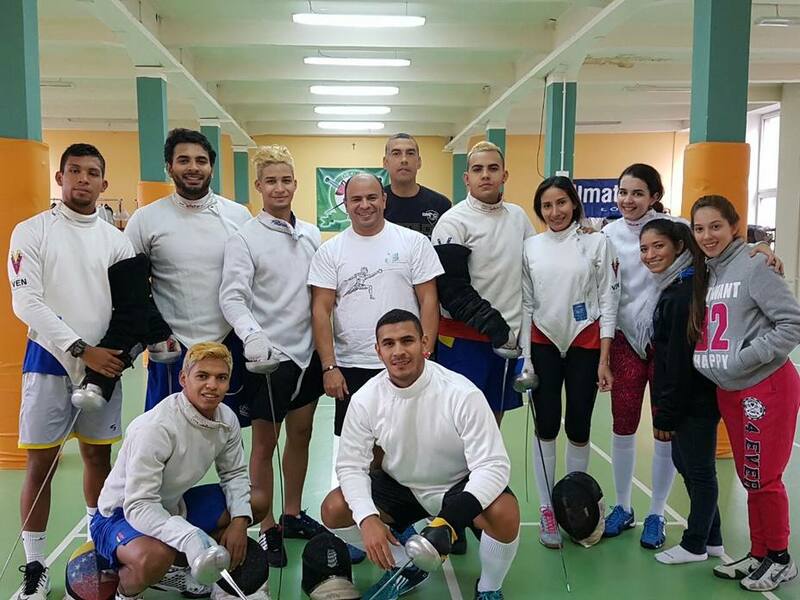 The Fundación Rubén Limardo (Rubén Limardo Foundation) has the honour of notifying male and female epee coaches in Venezuela that we are now registering entries for the “Epee Course” to be delivered by the Polish Fencing Federation and the University of Sports in Katowice. The course will begin on 24 November and end on 4 December this year. 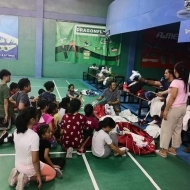 The theory part of the course will be held in the city of Katowice, with the practical part taking place in Lodz, where the national team for this discipline is based.